Wedding Traditions in Japan – In most countries, weddings and marriage are huge, life-changing events that are to be taken very seriously. In many countries, there are ceremonies, formal attire, guests, food, decoration, location, and so many other things to consider for the big day. In most cases, the whole affair costs a large sum of money that is either paid by the bride, the groom, or both. Much like many other traditional ceremonies, Japan has its own unique take on weddings that people outside the country might not be familiar with. 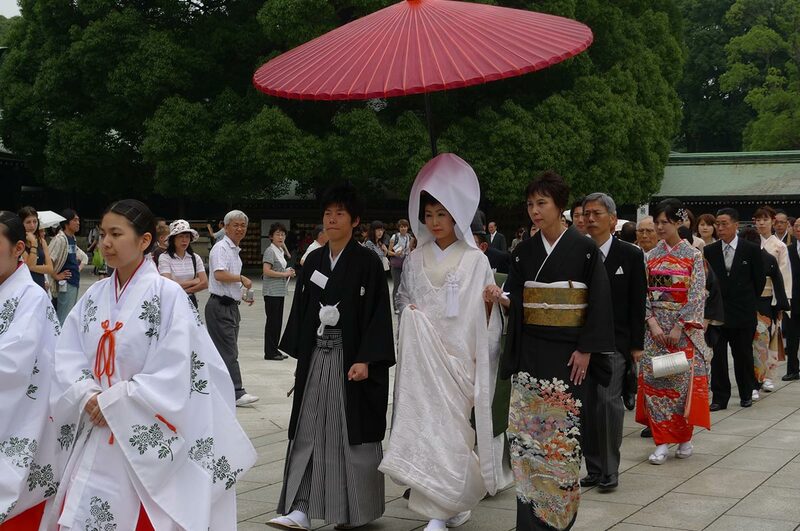 From stunning garbs to ceremonies at shrines, many Japanese citizens help to retain the Japanese traditional wedding culture by participating in the same ceremonies as their ancestors before them. Japan is a country with rich traditions and strong cultural heritages that dictate a strict code of conduct for many milestones in life. There are ceremonies for children throughout their years in school, a coming-of-age ceremony to welcome new adults who have turned 20 years old over the past year, and of course wedding ceremonies for new couples who are uniting two families to become one. Like most other traditional weddings, the bride and groom each have their own part to play and there are lavish ceremonies and receptions to attend. Unlike other weddings, however, Japanese weddings also have small nuances and traditions that might seem a bit strange to outsiders. The majority of weddings are held according to Shinto traditions, though there are a growing number of couples who wish to be married in the Christian tradition in a chapel without the grandeur that most Japanese weddings have. 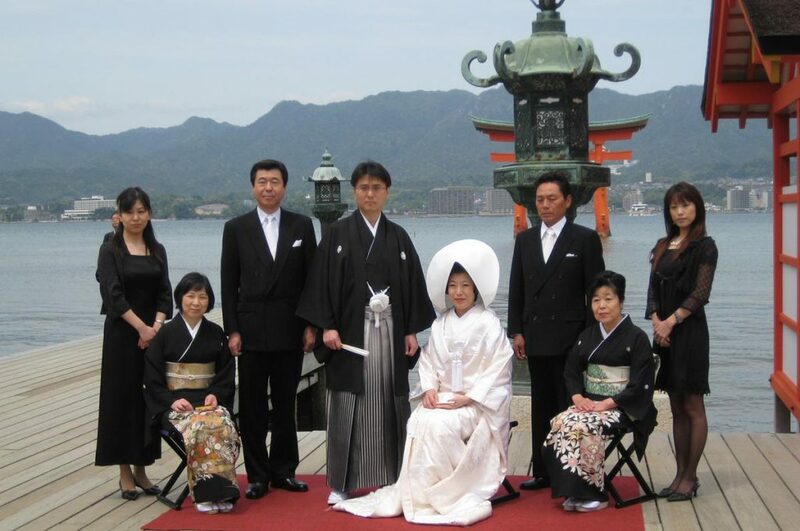 For today’s article, we’ll focus on wedding traditions in Japan; specifically Shinto traditions. When most people think of weddings, they imagine the huge table next to the cake that houses boxes upon boxes of gifts. Couples will fill an entire gift registry at least a month before the wedding so that guests can choose an item from their approved list, buy it, and bring it to the reception. This is not the case in Japan. Although the ceremony and reception are planned months in advance, the gifts are not. 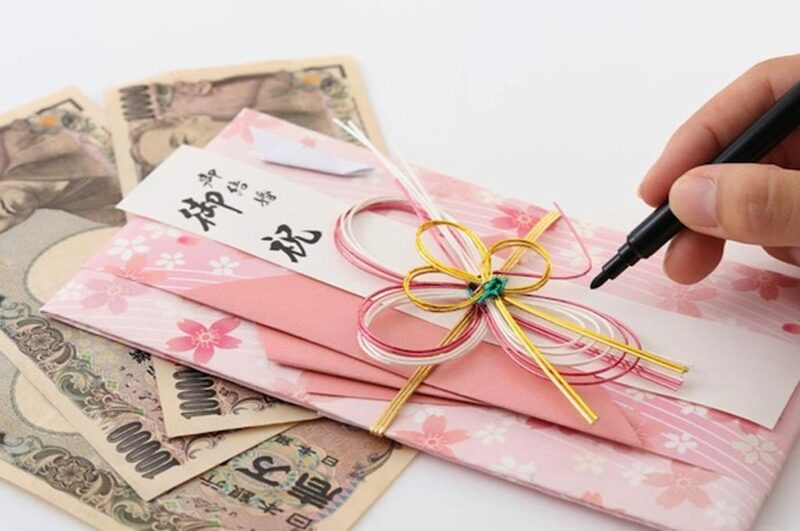 Weddings in Japan can rack up quite a cost, so there’s really only one gift the bride and groom are expecting on their big day, and it’s going straight towards the fancy event you’ll be attending. Though it may seem odd, or prudish, the only gift accepted at a Japanese wedding is cold, hard, cash. No, literally. If the bills of yen (Japanese money) are old, worn, folded, or otherwise imperfect, you’ll likely offend the new couple. Find the nicest envelope you can in a stationary store that’s colorful and bright – those that are black and white or colorless are for funerals and should be avoided – and fill it with crisp, clean bills. Friends and colleagues pay around 30,000 yen each and bosses pay over 50,000 yen. If you’ve been invited to a Japanese wedding but don’t think you can afford such an extravagant ‘gift’, don’t worry. Oftentimes your Japanese friend or colleague will tell you not to worry about paying the standard, and you can put as much as you can into your envelope. If you can’t meet the standard amount, make sure that you don’t give even numbers of yen (like 40,000 or 60,000 yen) since the money isn’t meant to be split between them. Write your name on the envelope, your address, the amount you’ve included and hand your envelope off at the reception. Other than that, bring a smile and an open mind. 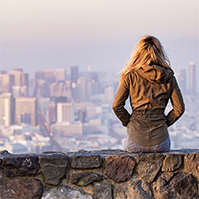 On her big day, the bride will likely be as busy as a bee preparing, changing clothes, and ensuring that everything is going according to plan. Japanese brides will have a hectic day ahead of them, as the event lasts from morning to night and they won’t get much time to rest. It isn’t unheard of for the bride to change her outfit several times during the entire event, though at least one change is standard. 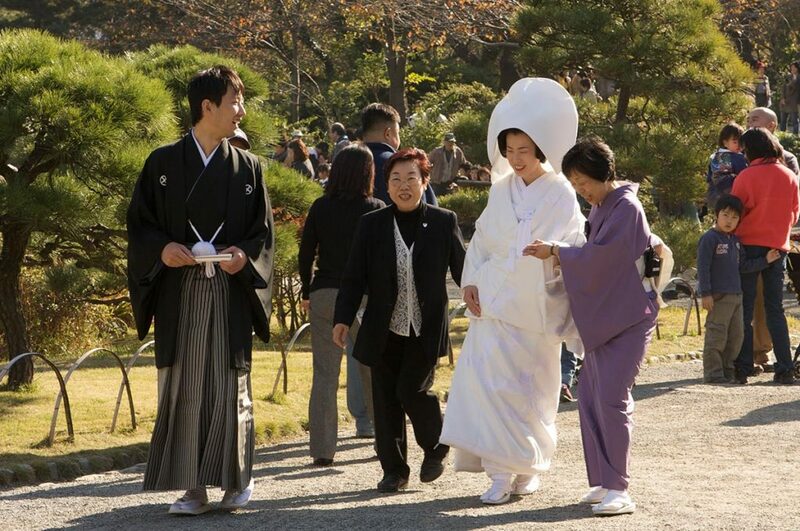 The bride will usually start out the day in a traditional white kimono, or shiromuku, that is used to symbolize her submission into joining a new family. It’s used to show that the bride is willing and ready to accept ‘any color they paint her’, which means that she will accept their rules. She will also be wearing a white hood called a wataboshi, which is meant to hide the bride’s head and face from her soon-to-be husband. Generally the lips are all that can be seen at this point. Under the wataboshi is a wig and cloth accessory made up to look almost akin to a stylish hat. This is called a tsunokakushi, which means ‘hiding horns’. The headwear is supposed to hide ‘horns’, or selfish feelings like pride or jealously, so that the bride is gentle and kind to her future husband. All together, the bride will have almost 20 kilograms of clothing and accessories adorning her body before she even starts the first part of the ceremony. The next change of wardrobe is an irouchikake, which is a red, gold and black kimono. After that comes the hikifurisode, which is the least formal kimono and is only worn during the reception. Some brides will also change into a Christian-style wedding dress, their mother’s wedding dress, or a Western-style dress at certain points of the day depending on how traditional they wish their wedding to be. All in all, the brides have the most work ahead of them in terms of making sure they look perfect on their big day. Compared to the bride, the groom has it easy. If they choose to keep things traditional, he will adorn a montsuki haori hakama, which consists of kimono trousers and a loose overcoat, and a kimono that has his family’s crest on the front and back. The loose overcoat is worn over the kimono and tucked into the trousers. The entire ensemble only comes in black and grey with white crests, so there’s very little chance that they will upstage their brides during her big day. Oftentimes the groom will change into a suit and tie at some point in the night, though many stay in their wedding kimonos for the duration of the day. For a traditional Shinto wedding, the couple and wedding party will head to a shrine where a priest will perform the wedding ceremony. 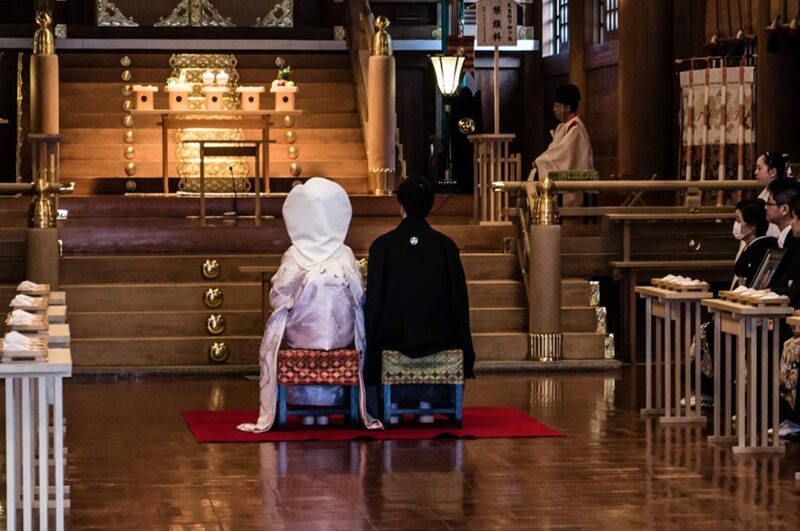 There is a growing trend of couples who opt to either have a Shinto ceremony followed by a Christian ceremony, have only a Christian ceremony, or skip the ceremonies completely and just get straight into the reception. For those who choose to have a Shinto ceremony, a priest offers prayers to the gods, the couple is cleansed and purified, and oaths are said from the groom to the bride. They share three cups of sake called San-san-kudo, and the ceremony is done. 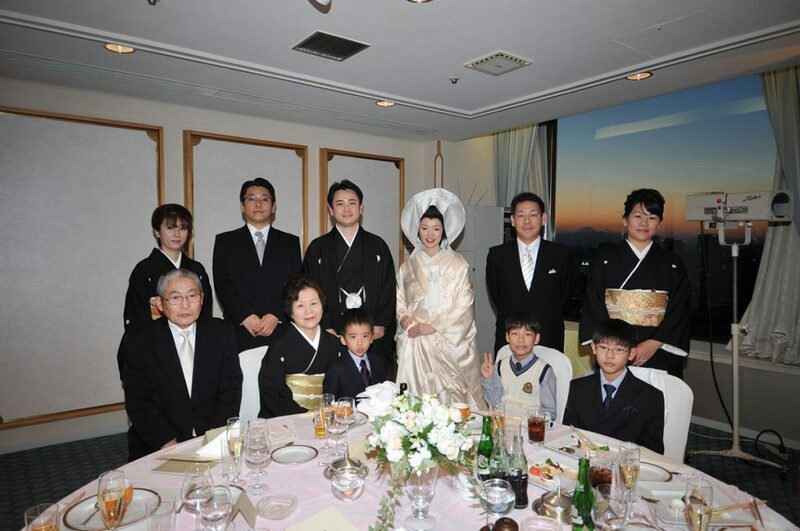 Only close family members are invited to the actual Shinto ceremony, as it is a private familial affair. After the ceremony is finished, the bride and groom do their first wardrobe change and meet back in a small tatami room to enjoy a traditional Japanese meal with their newly expanded family. This is not to be confused with the reception, which comes later with much more guests and another wardrobe change or two. Unlike traditional weddings, Japanese wedding receptions aren’t yet the time for dancing and joy. The reception is made up of colleagues, family members and friends, and is mainly just a place where everyone can give speeches about the happy couple. Many eyes will be watering at this point, but more tears will come when the bride and groom give their own speeches. The bride will read a letter she has written to her parents, which the groom will stand near her to help her with the microphone or tissues as she tries to make her way through the letter without completely breaking down in tears and sobs of joy and sorrow. She’ll speak of growing up, her gratitude for her parents and their guidance, and what struggles they faced in trying to raise her properly. The groom doesn’t have such a letter to read, but will talk a bit about his own parents and give his thanks to their guidance as well. After everyone has said what they came to say and numerous packs of tissues have been used, a short video will be played to thank those that came to the joyous occasion. There are variations to Japanese wedding receptions, but they are all mainly only two hours long and very tightly scheduled. Some couples get a little crazier than others, and will sometimes include a magician or performer into the reception to keep guests entertained and take a break from crying happily at the emotional scene. The best part? There’s a lavish wedding gift waiting for each guest! Since guests have to pay such a large amount to the bride and groom, a bit of their money comes back to them immediately in the form of an amazing gift. Brides and grooms pick what items they want included in the gifts, though the most common are sweets, hand towels, plates, cups, bowls, and other beautiful items wrapped individually and professionally. Sometimes the newlyweds forgo the carrying of heavy bags for the guests and just give them a catalog from which to order their gifts and have them sent straight to their homes. After the reception, the young stick around a little longer while the elderly make their way back home. Friends and colleagues will join the bride and groom in moving to a more relaxed setting. This is called the afterparty, celebration, or nijikai, meaning that guests can finally get sloppy drunk and have fun with the new couple. Since it’s not technically part of the reception, guests who move on to that part of the event will have to pay an extra amount, as well as spend even more time with the bride and groom. Those that choose to go to the nijikai will usually see another instant return on their money, as there are often games, music, dancing, and prizes to be won. It’s a more relaxed, Western-style setting that pleases the younger guests who either sat through the first reception or only came to party with the newlyweds. 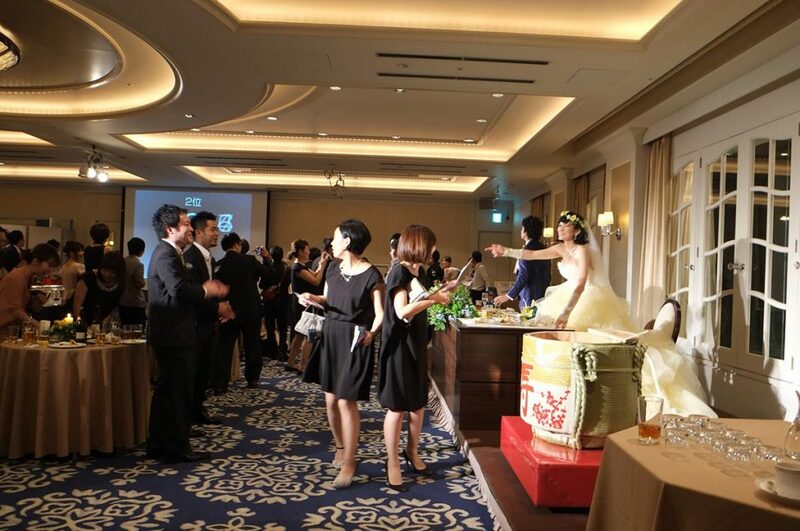 Guests will also only be invited to the nijikai if it’s known that they can’t afford to pay the fee for the reception, as the bride and groom likely won’t want to exclude friends and coworkers from their happy day just because of money. After enough time has passed, the majority of those who made it to the nijikai will be thanked and sent on their way with prizes and gifts in tow. Finally, there will only be a handful of people left with the bride and groom. At this point, the small party will make their way to a different location for an unannounced sanjikai, or third party, where the bride and groom will engage with those who they might not have had the chance to talk as much with due to the festivities and their responsibilities. For this afterparty, the bride and groom might make their final wardrobe change into comfortable or casual clothes while they enjoy a meal with their closest friends. In conclusion, wedding traditions in Japan have begun to slowly change over time, but many still follow the traditions of their ancestors to ensure that the start of their new life with a new partner is filled with fortune and blessings from the gods. There are many moving parts to a traditional Japanese wedding, and as such there might come a day when younger generations don’t feel the need to exert the extra energy it takes to have a traditional wedding. Even so, the art of wedding tradition in Japan is something that will be preserved by those who still choose to have a proper Shinto ceremony. Are you interest to learn more about the Japanese culture? Check our articles about it! Have you been to a Japanese wedding? Join our Facebook Group. What about an American woman marrying a Japanese man? Do they create their own tradition, or is there one kind that is more popular with mixed couples? Thanks.